Are you interested in learning how to start, build or grow your business? Mississauga Business Enterprise Centre (MBEC) in-person seminars and workshops offer the opportunity to attend expert-led, engaging, in-person group sessions to learn how to launch or expand your business. Gain valuable information, insights and skills needed to take your business from start to success with MBEC in-person seminars. In-Person – Visit a customer service centre at your local community centre. 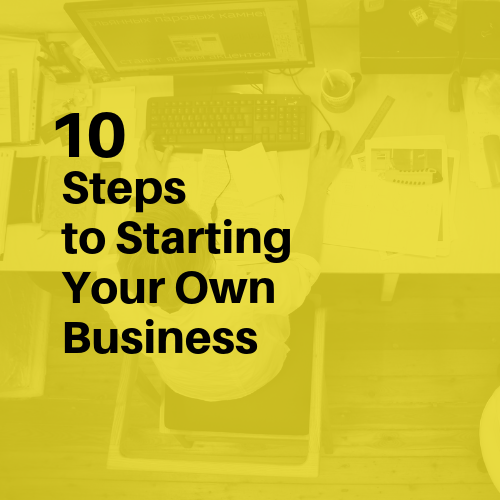 Learn learn 10 basic steps to consider when launching a new business, including business registration, licences, taxes and regulations and more. 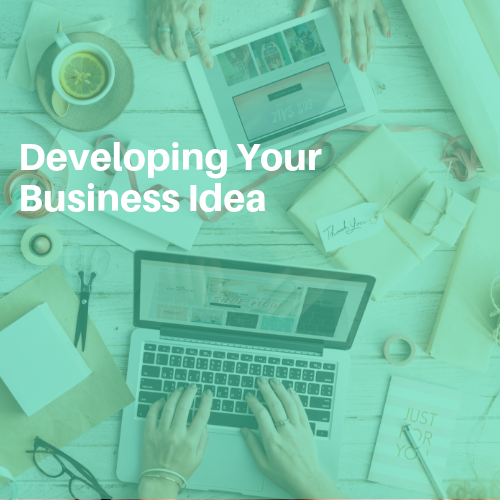 Learn how to evaluate your business idea, using the the one-page Business Model Canvas method, to help you turn your idea into a business plan. 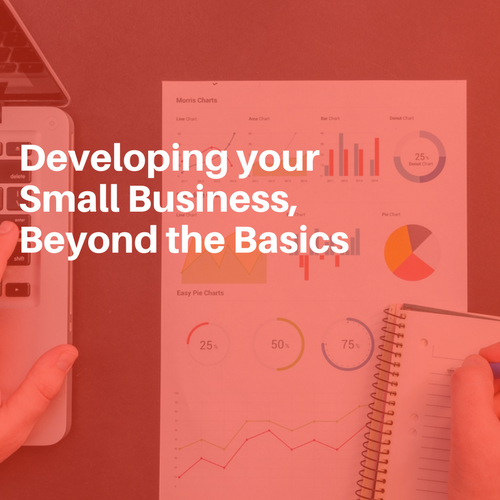 Beyond the basics, learn the key components of developing your business including marketing strategy, business planning, cost and pricing, sales and more. 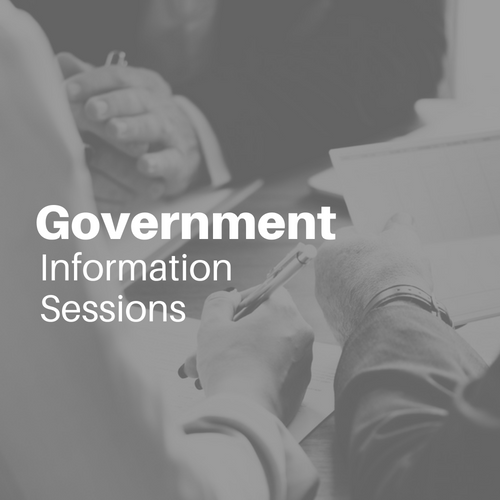 In these government information sessions, small business owners can learn about HST business requirements and how to do business with the government. 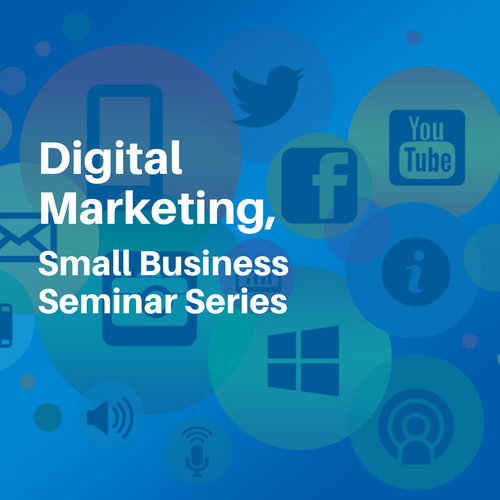 Learn the key aspects of digital marketing including planning, social media, email marketing, content marketing, website best practices, and more. 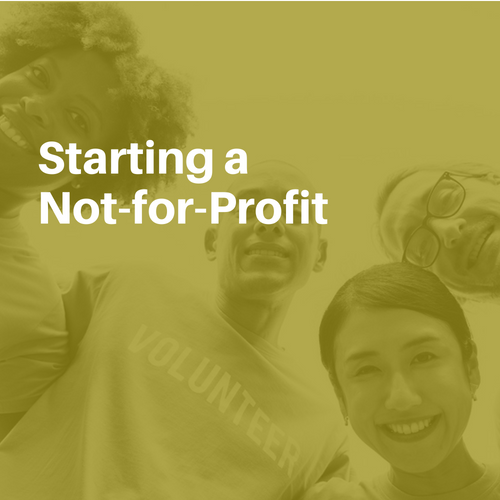 Learn how to start a not-for-profit organization in Ontario including research, registration, operations, governance, taxation, funding opportunities. Learn ways to enhance the core areas of small business sales. 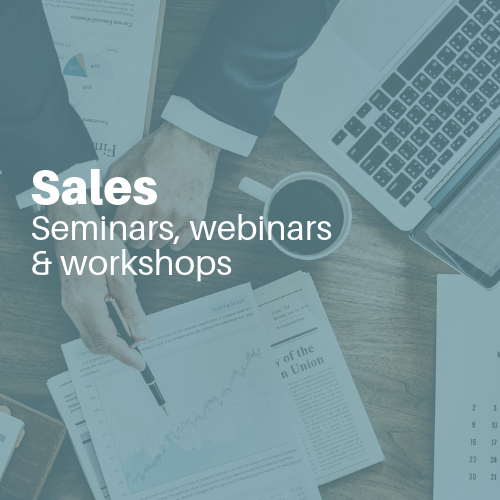 Learn about the sales process and how to approach each step from customer attraction or lead generation to the sale.